Manchester United have started well under interim boss Ole Gunnar Solskjaer and next up the team will collide against Huddersfield on Boxing Day. Under Mourinho, the Red Devils spent a lot to strengthen the squad but they still need to spend to further reinforce the team in the January transfer window. Therefore, the Old Trafford club should back the Norwegian manager to secure key signings and luring a center half should be the priority. 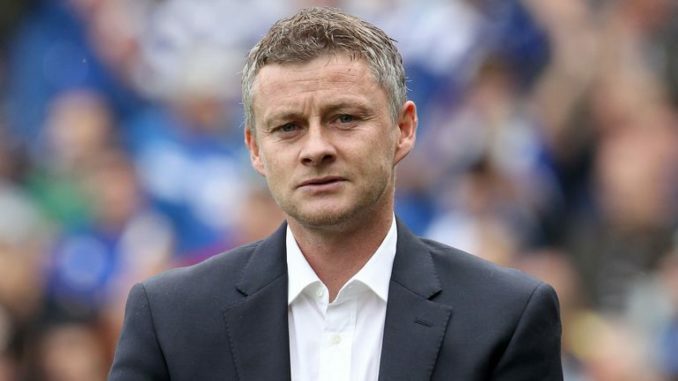 According to The Mail, Solskjaer is ‘set to move’ to secure the signing of a central defender in the upcoming winter transfer window in order to fix the issues at the back. United had the second best defensive record in the league last season under Jose as they only conceded 28 goals in the entire campaign. De Gea managed to win the Golden Glove award by keeping 18 clean sheets. However, this time around, we have already conceded 30 goals in just 18 league games, have goal difference of just +4 and our Spanish shot stopper has only managed to keep 2 clean sheets so far. Solskjaer does have more than a few options in his central defense with players like Rojo, Smalling, Bailly, Jones and Lindelof around but none of them have proved to be good enough to command the back-line. Therefore, a proven quality center half is needed. The Mail have shortlisted some quality defenders that have been scouted by United and as explained not so long ago, in my view, Koulibaly would be the best man for the job. Agreed; Koulibaly would be prime choice for CB. But Godin, Kabak, Militao and Skriniar could provide partnership for him. Then David De Gea will start having clean sheets again. I prefer Zidane to be our next coach rather than the spurs coach.For me Zidane knows better how to cover all the areas of the pitch as he plays a modern and offensive game.Thus the opponent will find it harder to penetrate into our defensive area and knows exactly how to put under pressure our opponent by adopting a pressing game.